Burke Mountain Heights in the Burke Mountian area of Coquitlam is a new development of large 3 and 4-bedroom single-family homes. Inspired by the natural beauty of the Burke Mountain scenery, these homes feature an abundance of oversized windows, an open-plan interior and superb views from the upstairs master bedroom. The garage is also on the same level as the living area, so there are no stairs to negotiate while carrying groceries or kids. 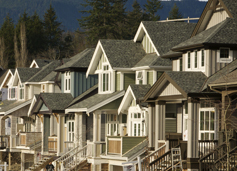 All of the 3 and 4-bedroom homes at Burke Mountain Heights offer large, open-living spaces of 3,200 to 3,500 sq. feet. Best of all, you can customize your home in the on site Design Centre located in the showhome, to make it your very own. 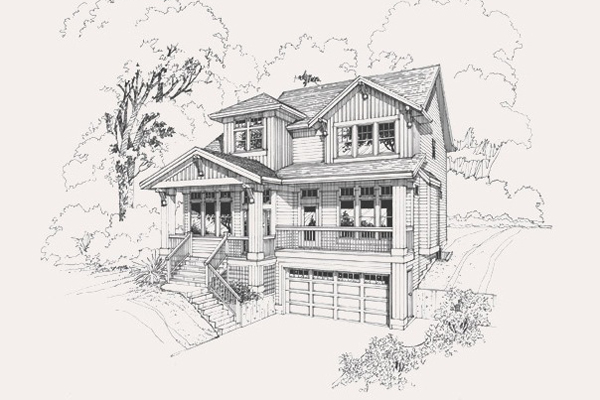 Phases I, II and III of Burke Mountain Heights by Foxridge Homes are now SOLD OUT. Contact Rebecca Permack for comprehensive community updates and the most current information about Burke Mountain Heights.